The U.S. Justice Department sought information from BMW Group's leasing business last year about how it handles overdue payments from U.S. military personnel, according to documents obtained by Bloomberg. BMW Financial Services said it doesn't know how many of its leases might be affected by terms of the Servicemembers Civil Relief Act, according to the documents, which are tied to a $1 billion bond transaction being marketed to investors this week. The law bans action or penalties against military personnel when they're deployed or transferred. 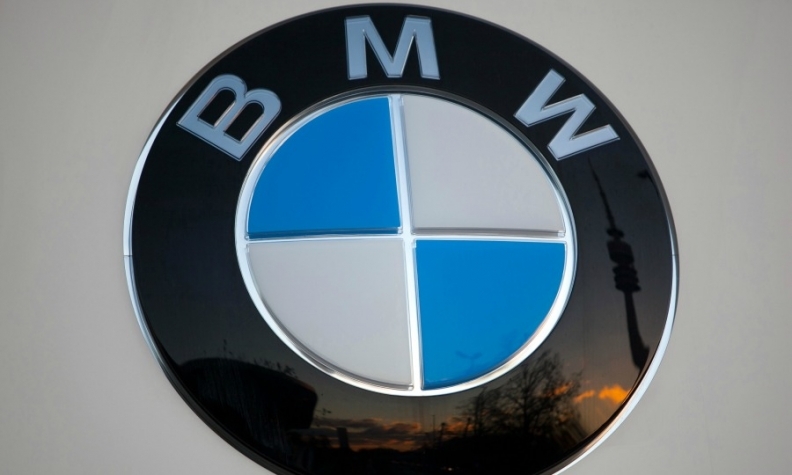 BMW Financial, based in Woodcliff Lake, New Jersey, is cooperating with the request, which came late last August, according to the documents. A BMW spokesman said he couldn't elaborate. Spokespeople for the Justice Department and for Barclays, the bank arranging BMW's lease-backed bond deal, declined to comment. Vehicle loans are under intense scrutiny as auto debt outstanding in the U.S. has surged past $1 trillion. Many of the riskiest loans are also being financed in securitizations, similar to the way subprime mortgages were bundled into bonds. The deals free up lenders to make new loans and leases. The U.S. began investigating industrywide auto lending practices in 2014. While early attention focused on lending to borrowers with subprime credit and securitizations of the loans, officials more recently have taken action against lenders over how they handle defaults. The Justice Department in October started scrutinizing subprime car lender Westlake Financial Services Inc. for allegedly repossessing cars from customers on active duty without court orders, Bloomberg reported this month. Westlake has said it's cooperating. Lenders and their servicing partners typically must obtain court orders before seizing vehicles from soldiers, sailors, airmen and Marines whose loans are overdue. Congress approved the Servicemembers Act decades ago to protect soldiers from legal hassles while they're on active duty. The U.S. sanctioned Wells Fargo & Co. over violations of the same law in September, with regulators extracting $24 million in penalties. Wells Fargo didn't admit or deny the allegations. The investigation started when the bank took back a Ford Escape from a soldier getting ready to deploy to Afghanistan, the Justice Department said. Santander Consumer USA Inc., the largest subprime auto bond issuer, agreed to pay $9.35 million in 2015 over allegations that it improperly confiscated more than 1,000 vehicles from military members. At least two other subprime car lenders, Credit Acceptance Corp. and DriveTime Automotive Group Inc., received Federal Trade Commission demands for information regarding their repossession policies and use of GPS tracking and ignition control devices over the last six months, Bloomberg reported in February. "We shouldn't wait until there is a crisis to pay attention," the Justice Department's former Acting Deputy Attorney General Sally Quillian Yates said in a speech in 2014. "We can and should use our experience investigating mortgage-backed securities to be on the lookout for, and head off, any potential threat, rather than waiting until after losses have been suffered."